The Accursed Mountains (or Bjeshket e Namuna) are so beautiful, and so spectacular and unspoiled that impress every tourist traveling in north of Albania. Everyone is considering the tour to the wild north of Albania as one of the last great European adventures. Lonely Planet, the well-known travel guide suggests everyone to make a trip to Albania sooner rather than later to enjoy the so-called Accursed Mountains in all their isolated glory. Thank you Lonely Planet, we love to see more about Albania in your travel guide. While Albania may have gone from a virtually unknown land to a well-established stop on the Balkan backpacker trail in barely a decade, its interior remains little known. 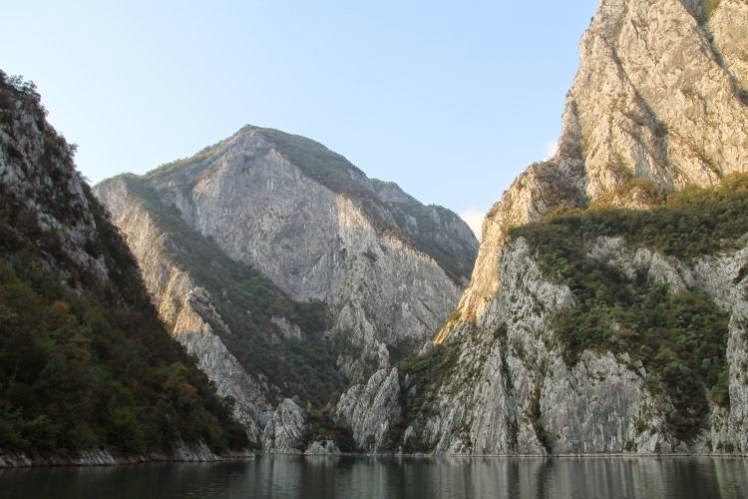 But a popular three-day round trip that combines a spectacular ferry ride and a fantastic day hike between two remote mountain hamlets has put northern Albania’s mysterious highlands on the map.Make this trip sooner rather than later to enjoy the so-called Accursed Mountains in all their isolated glory.